Michael Mikulka is a seasoned music industry pro who’s worked with an array of major talents including Willie Nelson, Sting, Toby Keith, Red Hot Chilli Peppers, and, most recently, Solange! Lucky Run Studio, Michael shares are few insights on having the skills that make you attractive to potential employers and having Solange in to record vocals for her new, hit record A Seat at the Table. 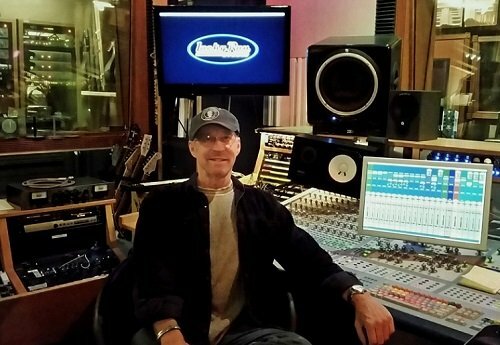 Also a former audio instructor at a couple of other traditional schools, Michael now enjoys teaching Recording Connection students via our hands-on, real world approach. The week after we interviewed Michael Mikulka guess who’s band game in to overdub?